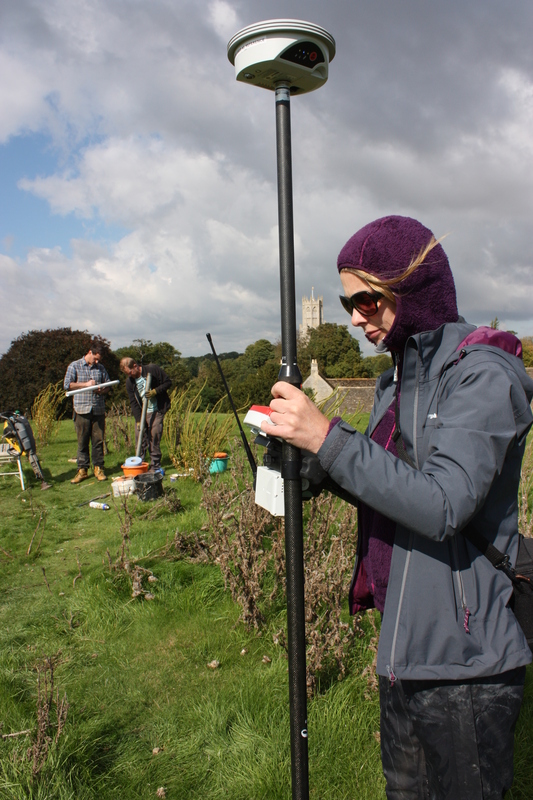 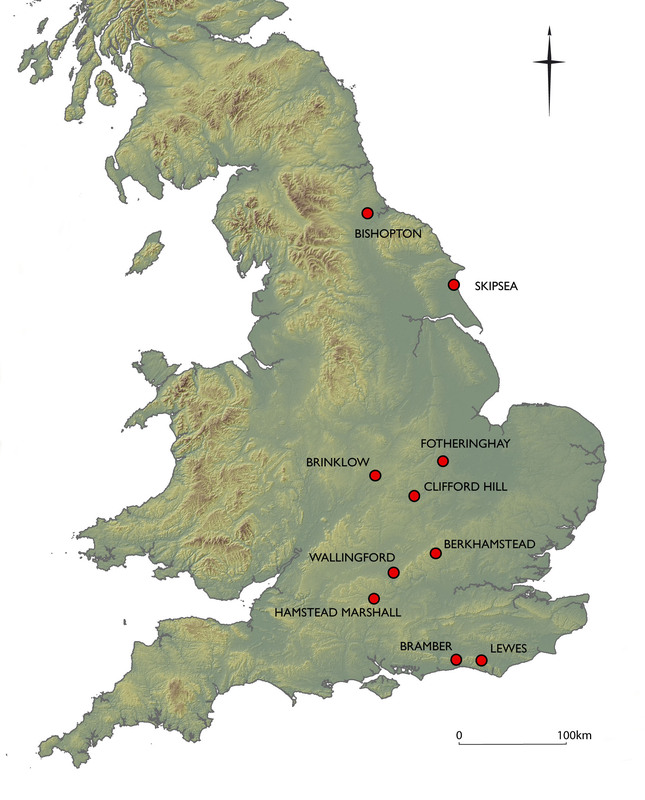 A key element of the Round Mounds Project is the use of minimally-intrusive techniques of archaeological investigation to uncover new information about large mounds in the English landscape. 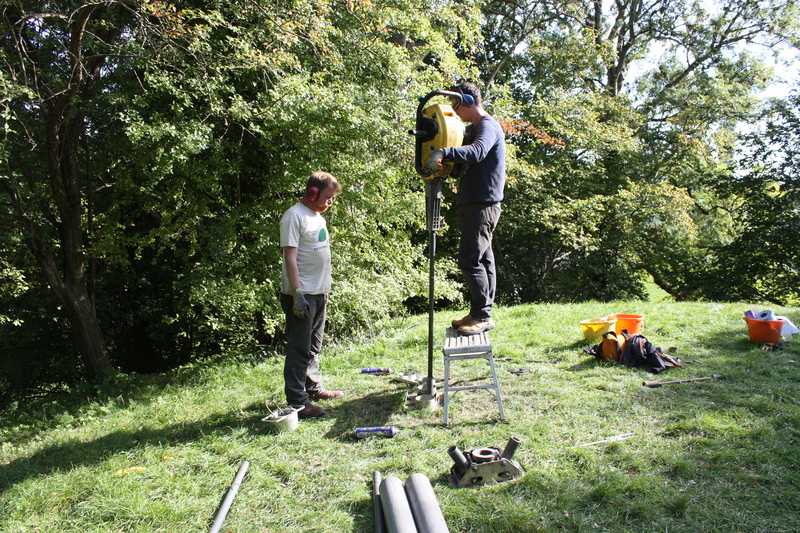 By using small-diameter boreholes we are able to obtain the information we need without having to resort to destructive and time-consuming excavation. 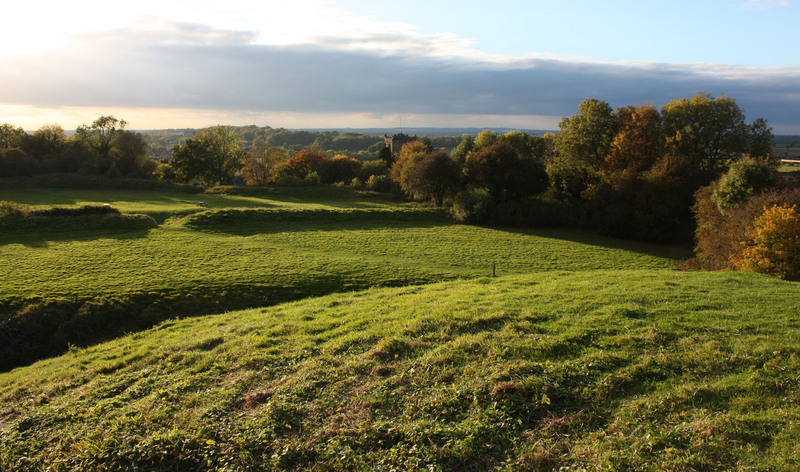 The power auger in action at Bramber Castle.